“Possibly more than any other step in [our] history, this one is the most important, as it proves out at a fundamental level the potential for this technology to revolutionize the metal manufacturing market,” said David Budge, Managing Director of Aurora Labs. The first component printed using LFT. Photo via Aurora Labs. 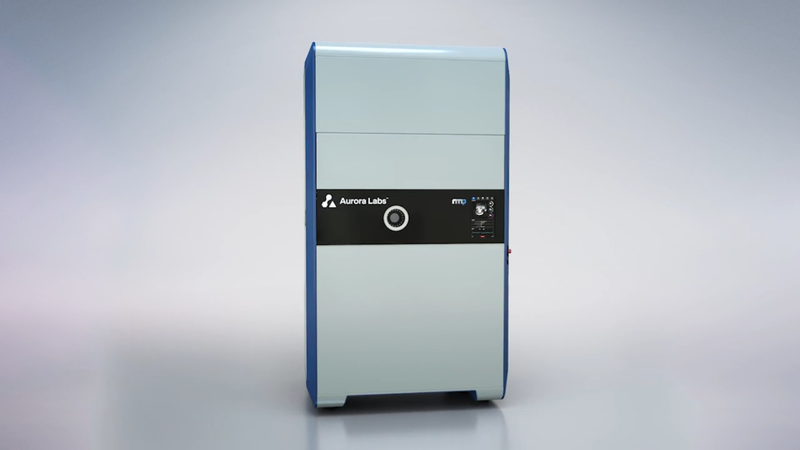 Earlier this year, 3D Printing Industry spoke to Nathan Henry, Director of Marketing and Business Development at Aurora Labs, following Aurora Labs’ new plans for a forthcoming large format machine. This machine is intended to 3D print metal up to a size of 1.5m x 1.5m x 2.5m (L x W x H) at a rate 100 times faster than existing systems. Shortly after this, Aurora Labs announced plans to raise AU$8 million (US$6.3 million) of capital to fund further development of its LFP, with the intentions of commercializing it at the beginning of 2019. Similar to Aurora’s existing Medium Format Printer (MFP), the S-Titanium Pro, LFT will maintain the capabilities of printing in three different 3D printing modes: direct metal laser sintering (DMLS), selective laser melting (SLM) and directed energy deposition (DED). However, according to Henry, the LFT has been developed “to overcome the fundamental bottlenecks that have stifled significant increases in printing speed to date.” This includes cost and lead time. Aurora Labs used its first fully functional LFT machine, the Alpha 3D printer, which has a print envelope of 200x200x200mm, and its CP Ti Grade 1 powder, to create a component with a complex lattice structure. According to Aurora Labs, this part achieved a speed equivalent of 662g/h (15.88 kg per day). This speed is eight times greater than Aurora Labs’ defined standard market speed of a 3D printer with a similar size, which is 81.7g/h (1.96 kg per day). With this promising result, the company believes that its target rate of 1000 kg per day is achievable. Now, the company will continue the scaling process of LTF within its unreleased Rapid Manufacturing Printer 1 (RMP1) system. A pre-production model of the printer is expected to be sold to one of its industry partners before the end of the calendar year. The Large Format Technology (LFT) timeline. Image via Aurora Labs. 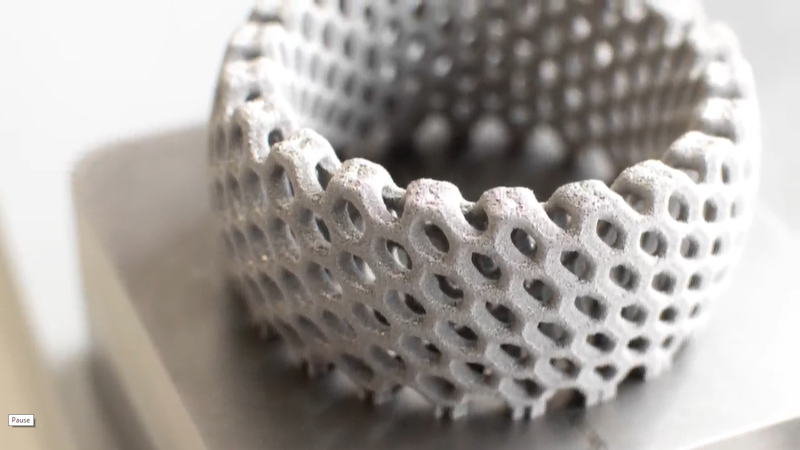 Featured image shows the first component printed using LFT. Photo via Aurora Labs.